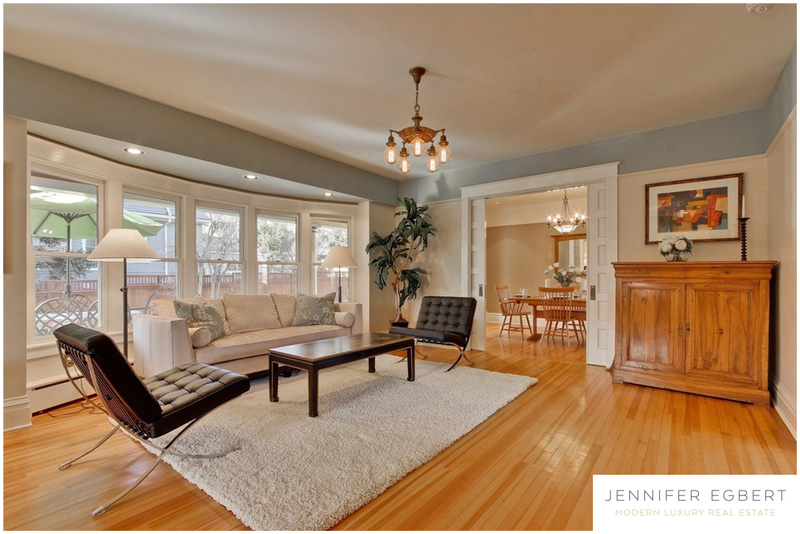 Only 2 blocks to Chautauqua, this stunning home will not disappoint. This home underwent an extensive renovation in 2015, encapsulating all the modern amenities you desire. The kitchen boasts high-end ss appliances, vintage custom Amish cabinets, sophisticated solid granite counters and the addition of a large butlers pantry. Don’t miss the back bedroom on the main level that has an en suite 3/4 bath.The kitchen flows nicely into the spacious dining room with french doors that open out onto a stunning wraparound covered porch. Listed by Keller Williams Realty Success.